Developing an aesthetic is probably the “toughest thing photographers struggle with”. When you are new to photography, it’s normal to feel that finding a personal style is a mystery – that it´s something unreachable. You might even think that a personal style is only for those professional photographers who have “made it” and already have a thriving career. And while it is true that finding a personal style is something that takes time to develop, you can certainly speed up the process if you know what to do to get there. 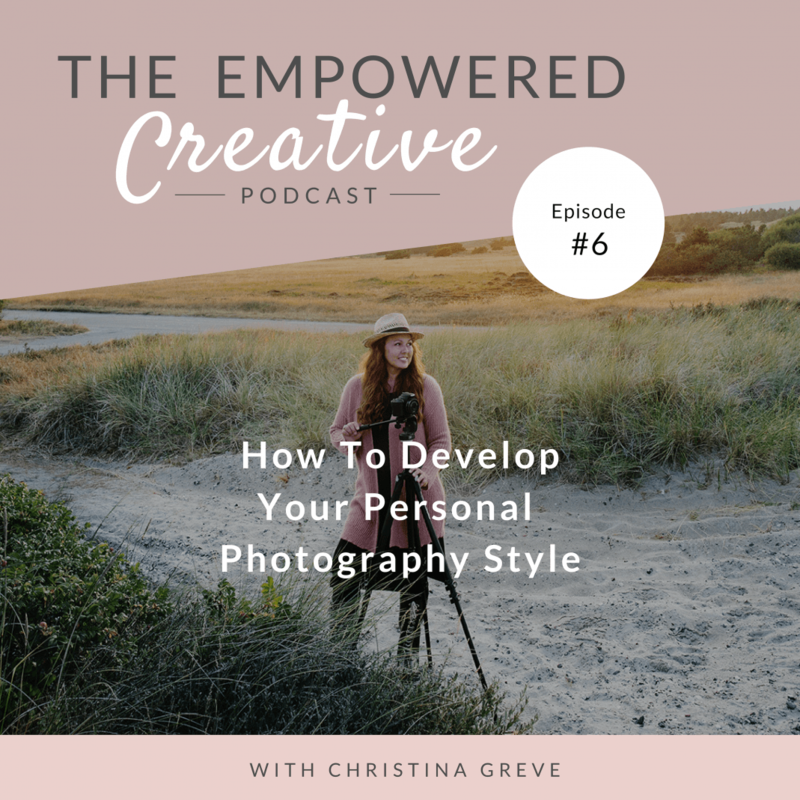 In this episode, I talk about finding a personal style in relation to photography, but no matter what type of creative work you do, you can use the same guidelines and techniques that I share, because the process and journey of uncovering your personal style are very similar. 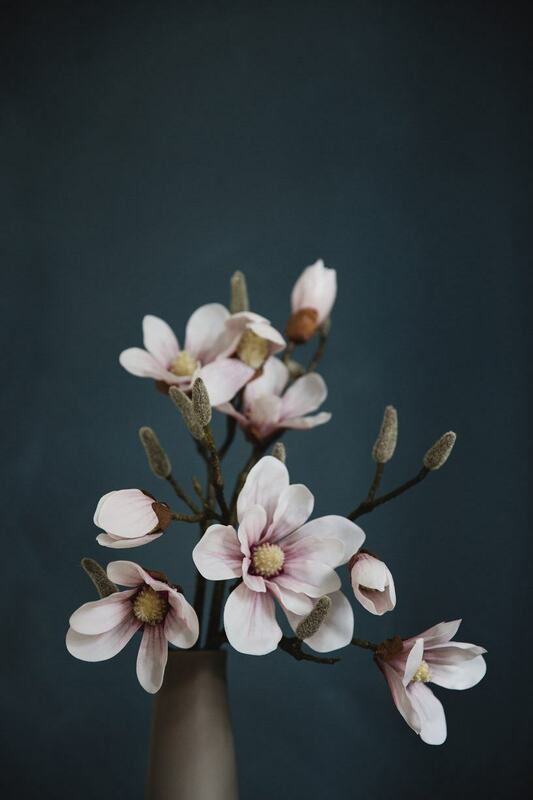 So no matter whether you´re creating jewellery, ceramics, graphic design, flower decorations, paintings, or something else, you will be able to transfer most of my tips onto your craft. All you have to do is imagine that you replace photography with your artwork. 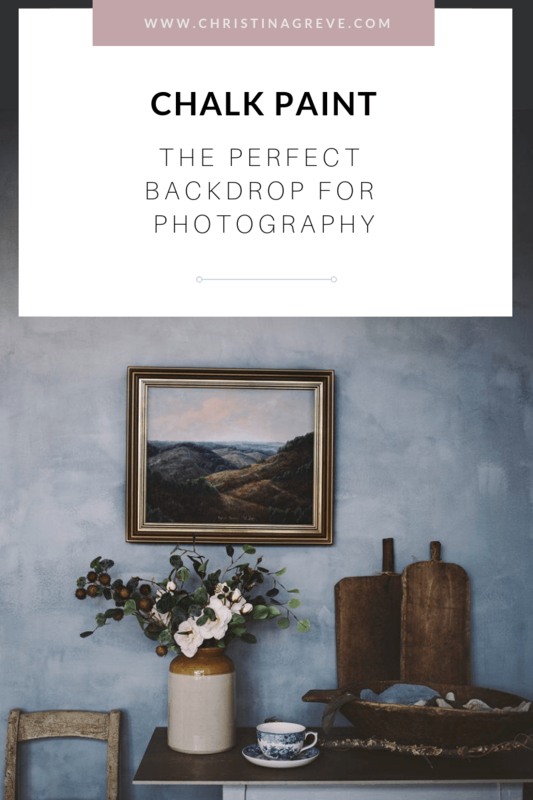 And, if you are an advanced photographer that already have a specific style but feel stuck in your current style, I also have some great tips for you in this episode. Since I opened up enrollment for my Lifestyle Photography Course, I´ve gotten so many questions about what camera I recommend. 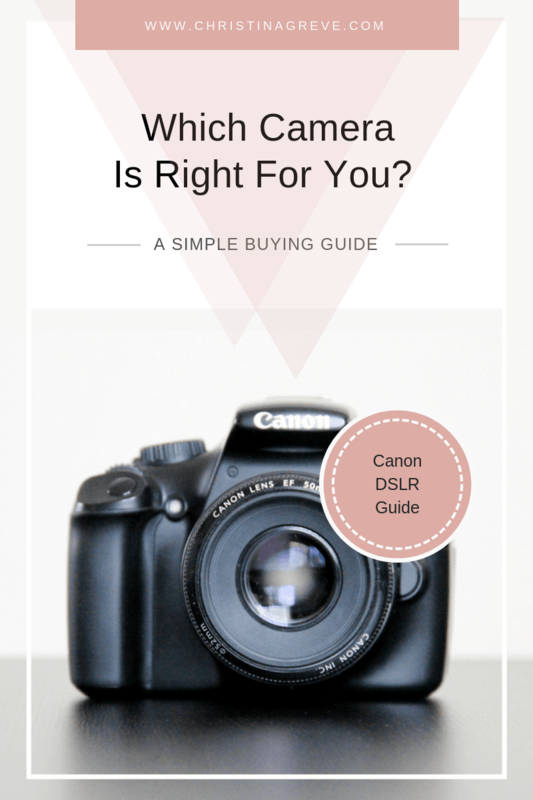 My answer is always that any Canon, Nikon or Sony DSLR will be a good choice. You can´t really go wrong with these brands. They are similar in quality and in reality it is very few details that separates them. Because I shoot with Canon myself, I will recommend Canon models only in this post. (NB.This is not a sponsored affiliate post, I only recommend what I love and know). For many people choosing a new camera mostly depends on the budget, and as a beginner it can be really painful to invest in this new toy. Firstly, because it is confusing which camera model to choose. Secondly, because it is a costly affair to get started with photography. But as you get more and more into photography you begin to comprehend what you pay for and why. What Makes A Camera Expensive? ISO: ISO determines how sensitive the image sensor is to light. The more expensive the camera, the higher the ISO. When a camera has a high ISO number it will perform much better in low light conditions. AF-POINTS: A Camera in the higher price-range often have (but not always) more focus points (AF-Points) to choose between which basically means you can be very selective with where you place your focus (which will be the sharpest area in the photo). The autofocus systems is also extremely rapid and more accurate in a more expensive camera. FULL-FRAME VS CROP: Another important thing to look for is; does the camera have a crop sensor or a full-frame sensor. The expensive camera often is a full-frame camera. The cheaper models a crop camera. The difference between the two is this: when you look into the cameras viewfinder you will see much more of the scenery in the frame than with a crop camera. This might not matter for some people, but if you often work in small spaces a full-frame camera can be your best friend. Before I start recommending camera models I just want to make it clear; the camera will not make you great – only practice will do that. It’s like golf: winning is all about the golfer, not the club. You can shoot great pictures with any camera, even a toy camera or your iPhone. What matters most is the passion and creativity that you as a photographer bring to a shoot. My personal motto is: never put gear before creativity. Which is also a great way to save money. Take a look at the two photos below. One is taken with my old iPhone and one it taken with my Canon DSLR. 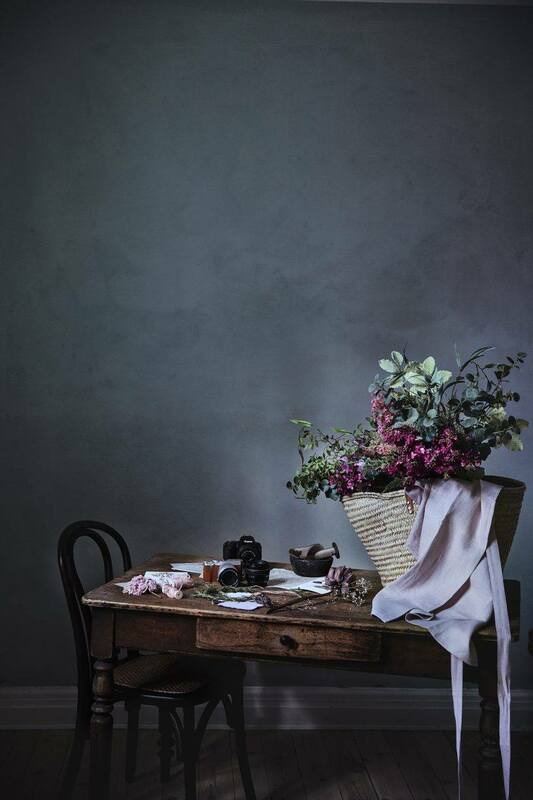 When you look at them you can hardly see the difference and that´s because it is the creative aspects such as use of light and shadow, the storytelling, the styling, the composition and the editing that matters much more than the camera. 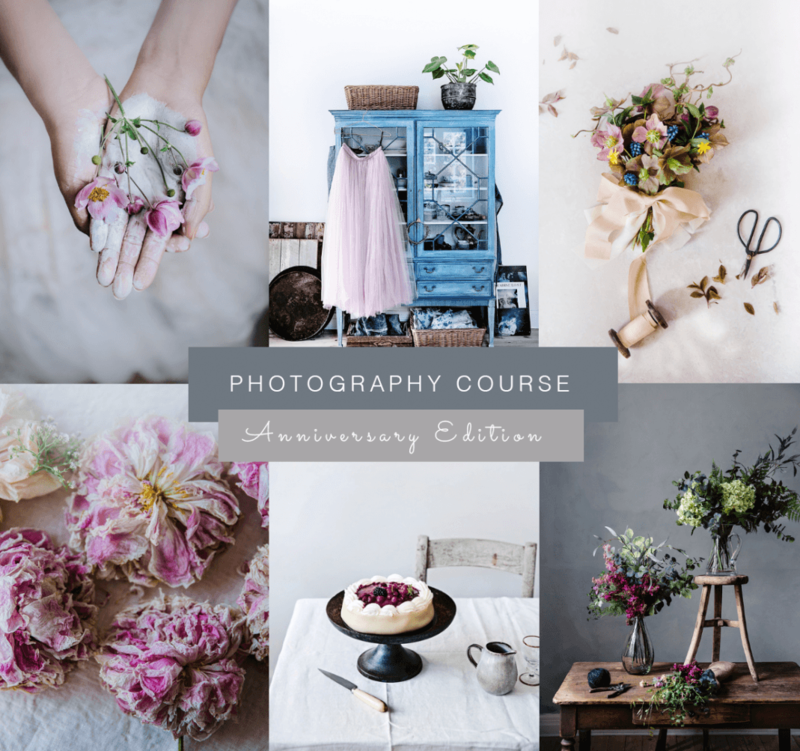 Join me for a transformational journey focusing on creativity, finding your personal signature style, exploring visual storytelling, creating atmosphere with light, styling with props, composition and finally the icing on the cake; image editing! If you´re on a budget don´t hold back from buying a used camera. Many people sell older Canon models that hardly have been used, so you can get a really good bargain. Look for some of the older models like the 80D or the 600D. They are not on sale in stores anymore, but they are still great cameras. You can of course also look for never models like the 6D, 7D and the 5D. 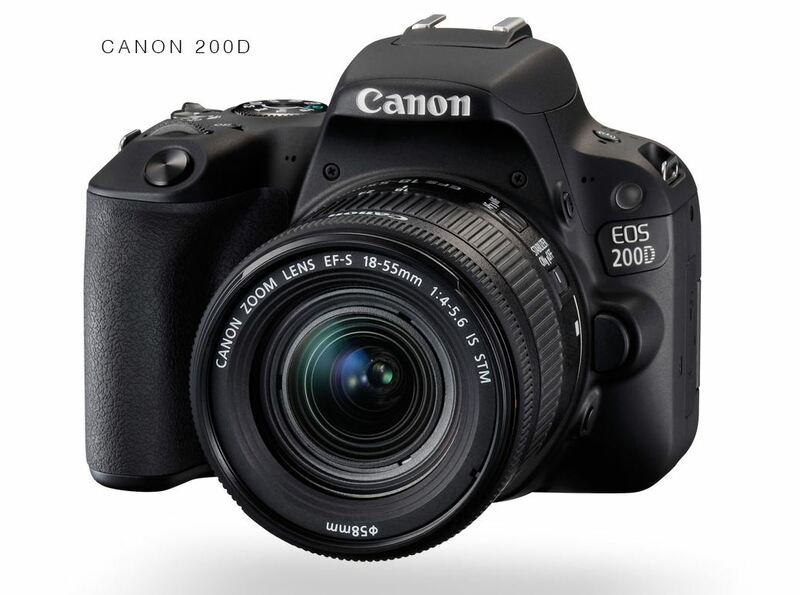 The Canon EOS 200D, known as the EOS Rebel SL2 in the US is one of my favourite cameras. I use this mostly for video and self-portraits. Because it has a flip screen it makes it so much easier to see what I´m doing when I´m in front of the camera. It also takes excellent photos. If you get this camera along with a 24mm lens you have the perfect camera for interior, travel and still life. And if you get it with a 50 mm lens you have a great kit for portraits. This is also one of the smallest DSLR´s on the market which makes it super easy to bring along when you travel. NB: This model is a crop camera. Tip: Avoid buying this camera with the kit lens. Go for the body only and then invest in a prime lens like the 24mm or the 50mm. Price: about $400-$500 (body only) depending on where you get it, so make sure to do a good search before you buy. 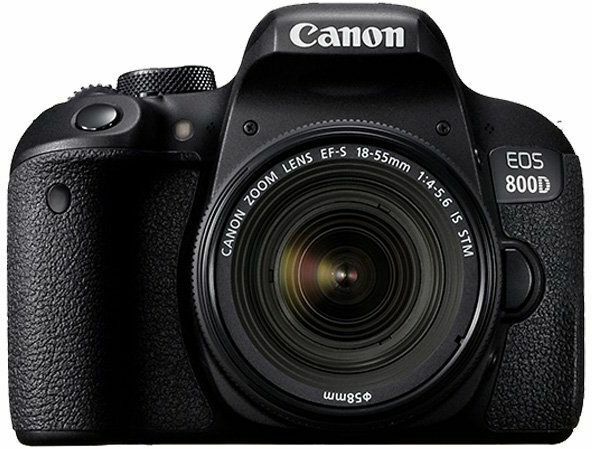 Another great beginners camera is the Canon EOS 800D with 45 AF points, which makes it easy to place the focus exactly where you want it. The downside with a camera like this is that like most low priced DSLR´s it has a built-in flash, that pops up when you shoot in lower light situations. You should always turn this off in the camera settings and instead invest in a prime lens like the 50mm f/1.8. This lens will help you get more light into the frame without needing the flash. NB: This model is a crop camera. 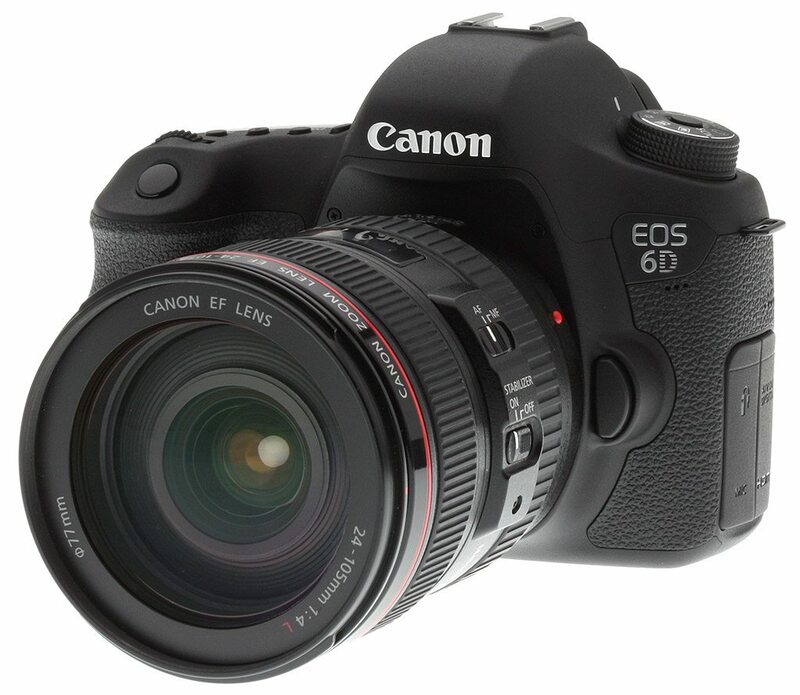 The Canon EOS 6D is one of the smallest full-frame DSLR cameras in the world. A full-frame will allow you to get more of the scene into frame compared to the crop cameras above (super helpful when working in small spaces). That´s also why it is more expensive. This camera is a medium priced camera that comes close to the type of camera used by the professionals. The only downside is that it only offers a 11-point AF system, giving you less options to set the focus point where you want it. On the positive side it shoots well in low light conditions as it goes all the way to 25,600 in ISO. The newer version of the 6D is the Canon 6D ii and that model comes with a 45-point AF system, but it a lot more expensive. This camera is truly a workhorse. 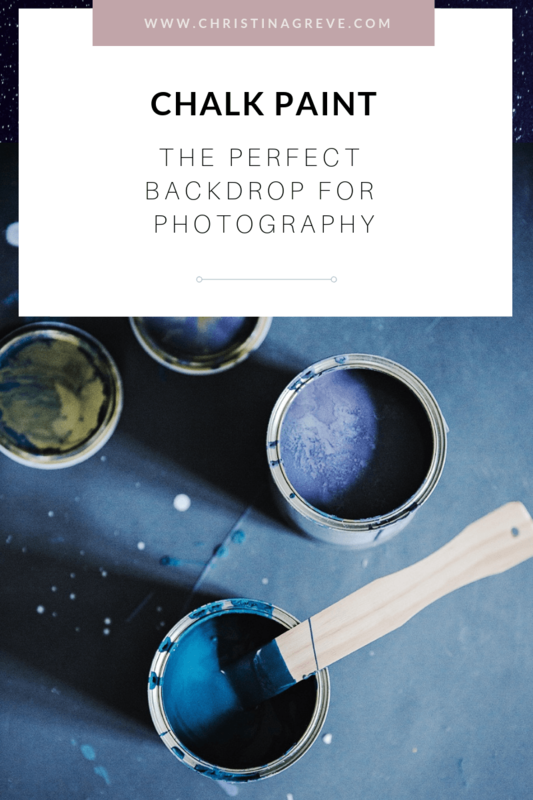 It has an incredible 65 (AF) autofocus points which is a dream for every photographer because it give you the ultimate flexibility for where to place your focus. It also produce video like a professional camcorder. Downside; it´s not a full-frame but a crop camera. 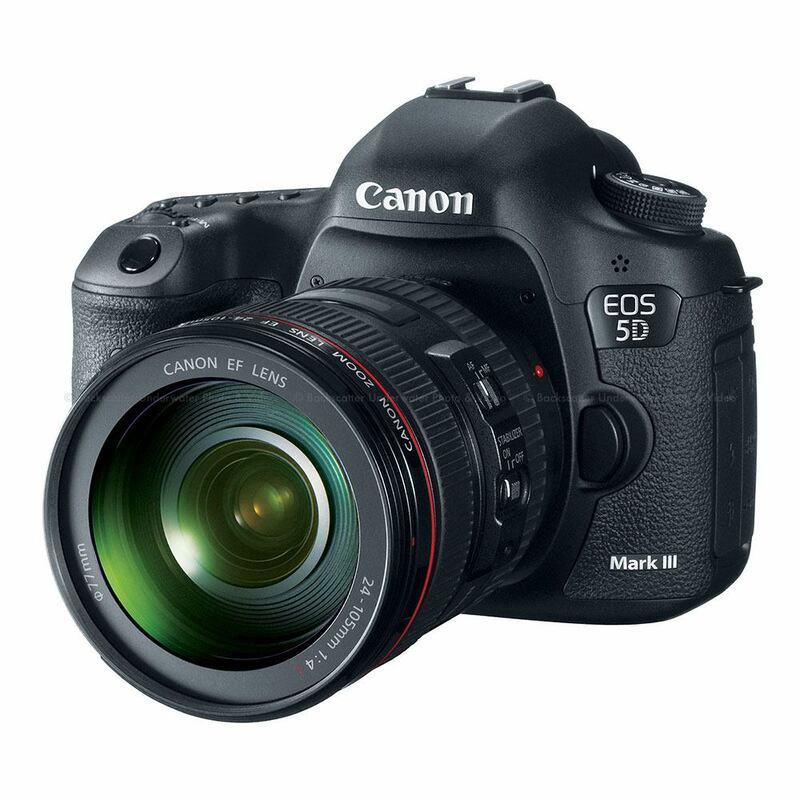 The Canon EOS 5D Mark 3 is the camera I shoot with daily and I love it. It is just perfect in every way. This full-frame camera shoot well in low light (ISO 25,600), focus fast and offers 61 focus points. The Mark III is actually fairly old at this point in 2019. I got it back in 2012 when it first got out and I´ve been using it every day since. Downside is no Wi-Fi for uploading photos directly to the internet, but that´s not something I would do anyway because I like to get my photos on to the computer and edit them there before I post them online. When you decide to invest in a camera like this you should be at a point in your photography journey where you shoot a lot of photos. 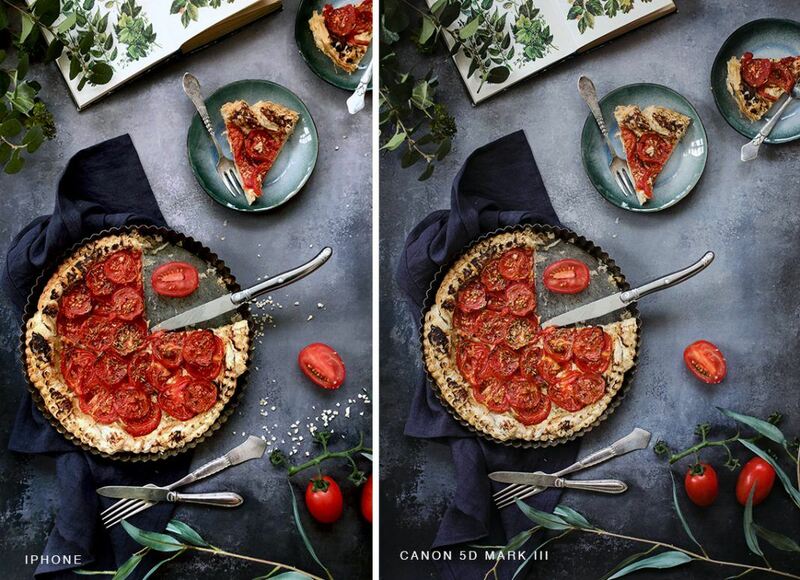 The Canon mark 3 is the perfect camera is you´re going pro. 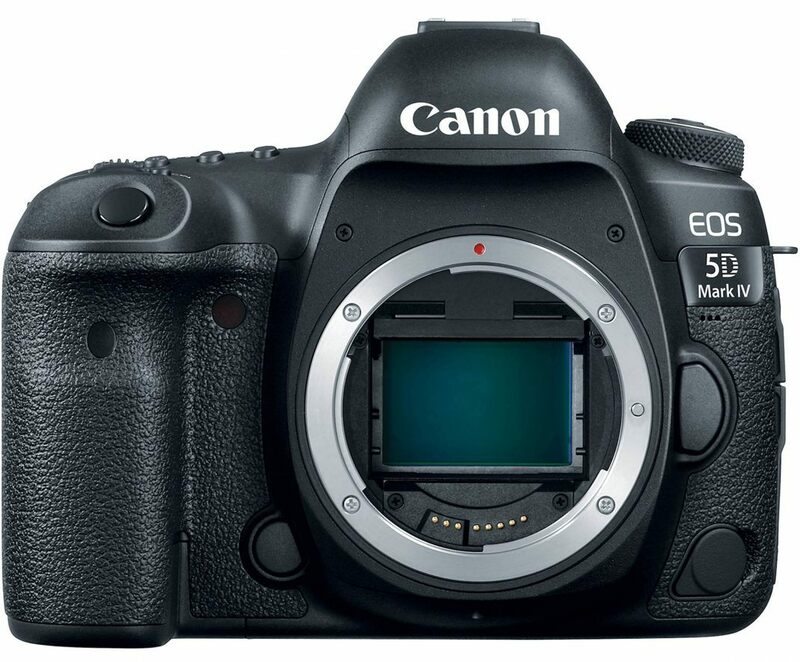 The Canon 5D mark 4 is the newest edition of the Canon 5D Mark 3 model I mention above. They are more or less the same camera but the new edition have minor improvements. 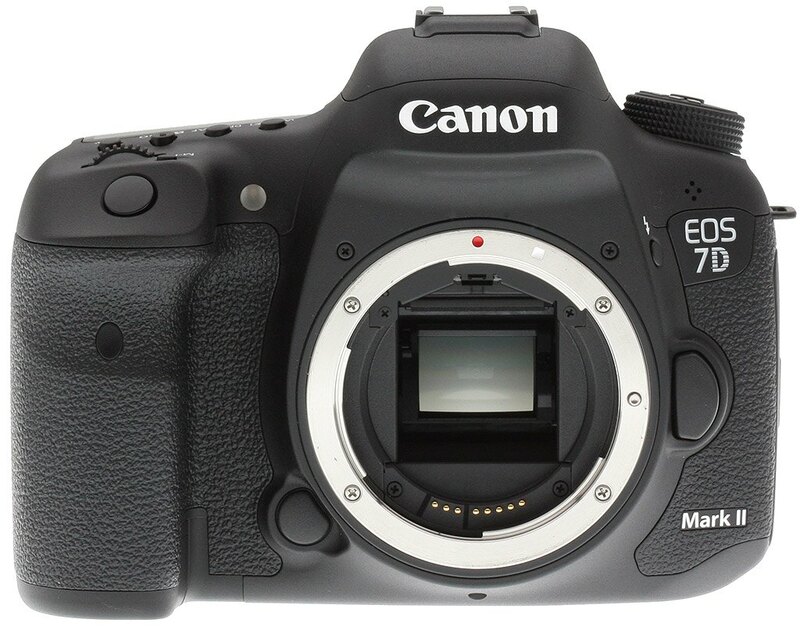 This is going to be my next upgrade, but I´m still so pleased with the 5D mark 3 that I feel no need to upgrade yet. If you are going to make a long term investment into your professional photography business I will recommend this model. You will for sure have a great camera for the next 10 years. So what else do you need to get started? A Camera that you will actually USE, which it not necessarily the most expensive one. At least one good lens. I recommend the 50mm f/1.4 as the best all-round lens. A good quality memory card. A computer, which is regularly updated + cleaned from un-used programs and files. An external hard disk to store files and photos on (you don´t want them to slow down your computer). 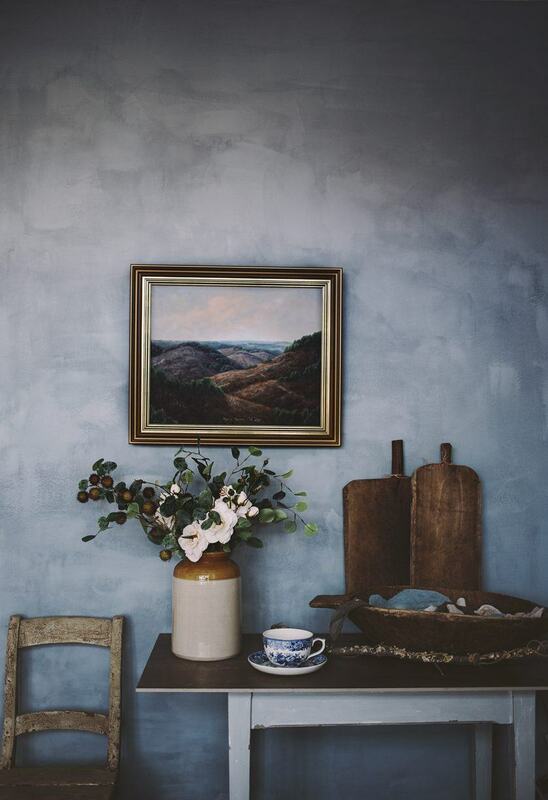 I often get asked about the walls in my studio and what type of paint I use. 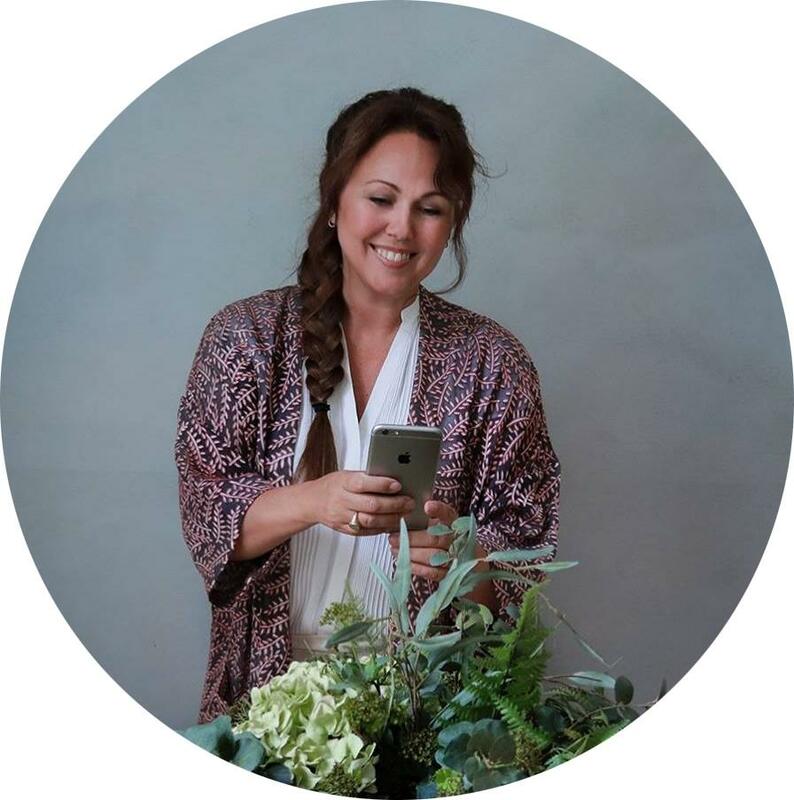 So today, I´m sharing my secret with you; I use chalk paint! I absolutely love chalk paint. It makes the best backdrop for photography. 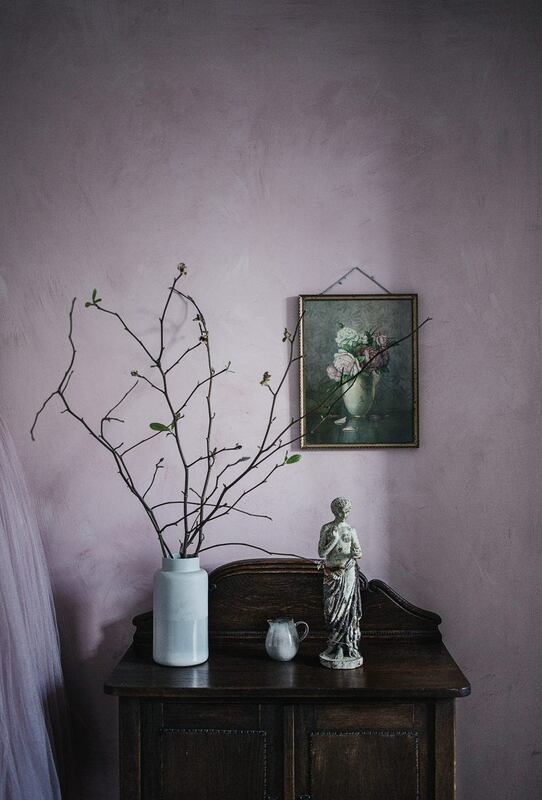 Chalk paint has that beautiful texture I adore with softness as well as depth. It´s also the most matte paint you can get and super calming to the eyes. Plus it adds atmosphere and mood which helps with the storytelling. 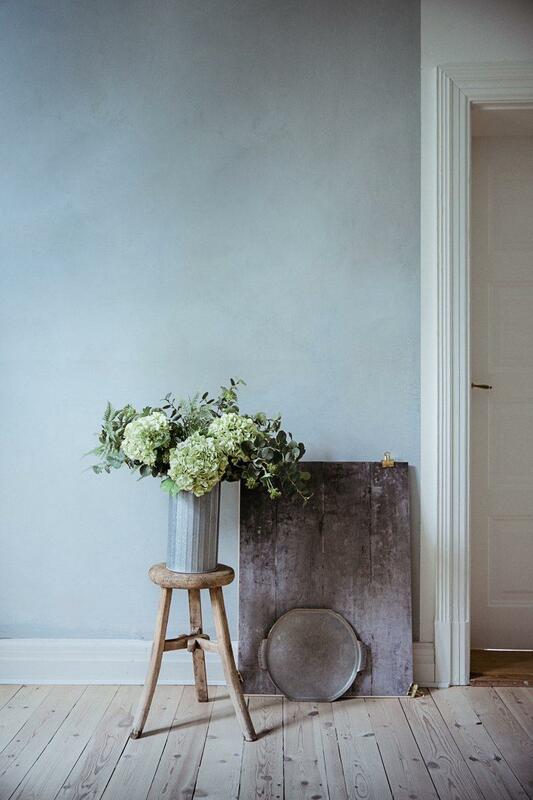 It´s super easy to apply chalk paint to your walls, just make sure to use a large brush in good quality. One layer is often enough and it takes just a few hours to dry. 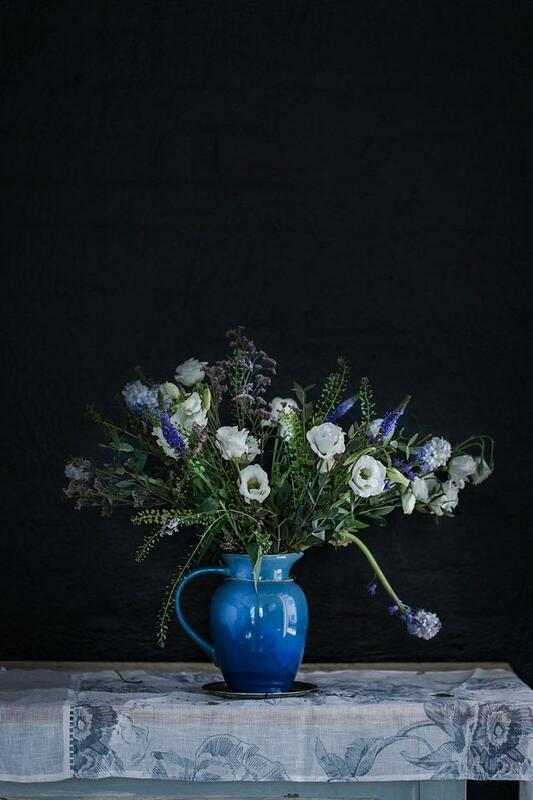 Because I use chalk paint a lot (I should be sponsored, haha) I have developed a love affair with a few brands and those are the ones I recommend: Kalklitir (they ship internationally) and Lady Minerals from Jortun (Scandinavia) and Annie Sloan (Europe). Below you can see some more examples. Keep in mind that the color of your chalk wall will change depending on how you edit your photos. If you add a preset, raise saturation or darken the image, the wall color might change. But this just adds to the creative fun.